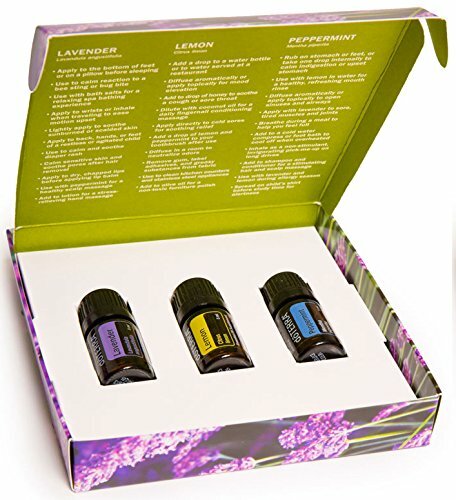 The perfect kit for beginners, the Intro to Essential Oils kit includes a 5 ml bottle of doTERRA's CPTG® Lavender, Lemon, and Peppermint essential oils. The stunning presentation box also includes suggested uses of the included oils providing you with an immediate experience of the life-changing benefits of essential oils. 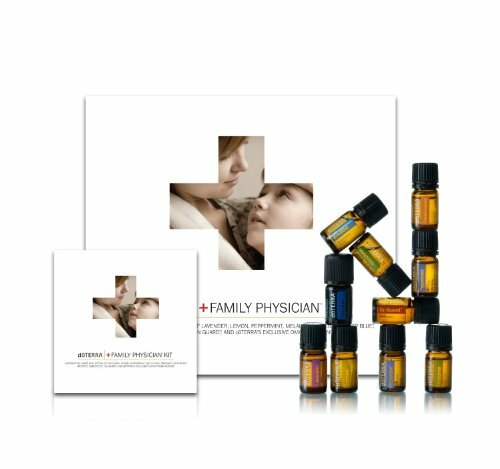 doTERRA's Family Physician Kit is a collection of ten nurturing essential oils, including six single oils and four oil blends. The stunning box includes tips for using the oils. The kit includes 5 ml bottles of Lavender, Lemon, Peppermint, Melaleuca, Oregano, Frankincense, Deep Blue, Breathe, Digestzen, and On Guard to help families address a multitude of health issues. Serenity Calming Blend Serenity is a blend of essential oils with known calming properties which create a sense of well-being and relaxation. Lavender, sweet marjoram, roman chamomile, ylang ylang, sandalwood and vanilla bean create a subtle aroma ideal for aromatic diffusion or topical application. Applied to the bottom of the feet at bedtime, d?TERRA?s Serenity is an excellent way to support restful sleep. Added to a warm bath, Serenity creates the perfect escape with its peaceful, renewing fragrance. Slim & Sassy, our proprietary metabolic blend, combines powerful essential oils known for their detoxifying qualities to promote weight loss in a natural and healthy way. The flavorful blend of Slim & Sassy helps manage hunger throughout the day while boosting metabolism and promoting a positive mood. Slim & Sassy contains Grapefruit and Lemon, both of which have a high limonene content to help purify and cleanse the body while Peppermint, Ginger, and Cinnamon provide a stimulating and positive effect on the endocrine system to assist with weight loss. When taken with a healthy eating and exercise plan, Slim & Sassy Metabolic Blend can help you reach your weight loss goal and maintain a healthy weight for life. Add to water or tea and drink before working out for a revitalizing energy boost. Consume before meals to help control appetite and overeating. Apply to the back of thighs, abdomen, and other problem areas to reduce the appearance of cellulite. Add a few drops to Slim & Sassy TrimShake or V Shake. The top-selling doTERRA essential oil, Lemon has multiple benefits and uses. Lemon is a powerful cleansing agent that purifies the air and surfaces, and can be used as a non-toxic cleaner throughout the home. When added to water, Lemon provides a refreshing and healthy boost throughout the day. Lemon is frequently added to food to enhance the flavor of desserts and main dishes. Taken internally, Lemon provides cleansing and digestive benefits and supports healthy respiratory function. * When diffused, Lemon is very uplifting and energizing and has been shown to help improve mood. 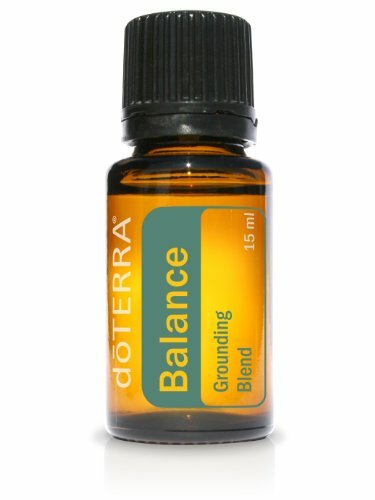 Take internally to assist with seasonal respiratory discomfort. * Add Lemon oil to a spray bottle of water to clean tables, countertops, and other surfaces. Lemon oil also makes a great furniture polish; simply add a few drops to olive oil to clean, protect, and shine wood finishes. Use a cloth soaked in Lemon oil to preserve and protect your leather furniture and other leather surfaces or garments. Lemon oil is a great remedy for the early stages of tarnish on silver and other metals. Diffuse to create an uplifting environment.